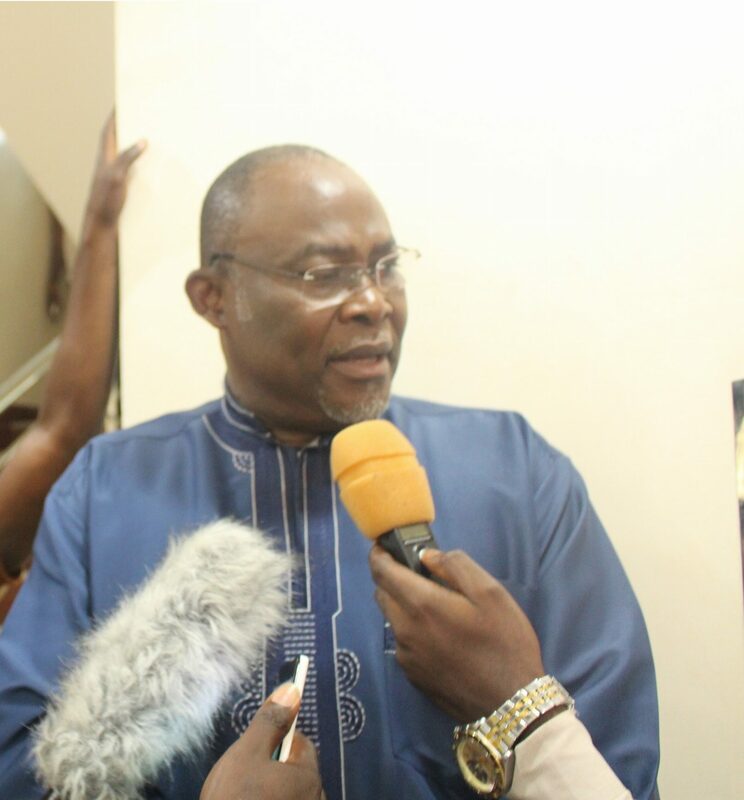 Dr Ekwow Spio-Garbrah, a flagbearer aspirant of the National Democratic Congress (NDC) , says he has what it takes to change the minds of Ghanaians to vote for the NDC if elected to lead the party to the 2020 general elections. According to him, he changed the minds of Ghanaians to accept the Value Added Tax (VAT) after an earlier attempt faced a bloody resistance by the opposition New Patriotic Party (NPP). He recounted how former President Jerry John Rawlings solicited his help in communicating to Ghanaians during a peculiar situation in which Mr. Kwow Nkensen Ackaah, then Vice-President to President Rawlings, was campaigning also to become Vice-President to then candidate John Agyekum Kufuor. He told the delegates that he came to them so that when they visited him at the seat of government when he eventually became president of Ghana, he could recognize them.